Only $10.00 Canadian. That $10 covers shipping to anywhere in the world. That’s right. We will send you a CD for no extra cost. 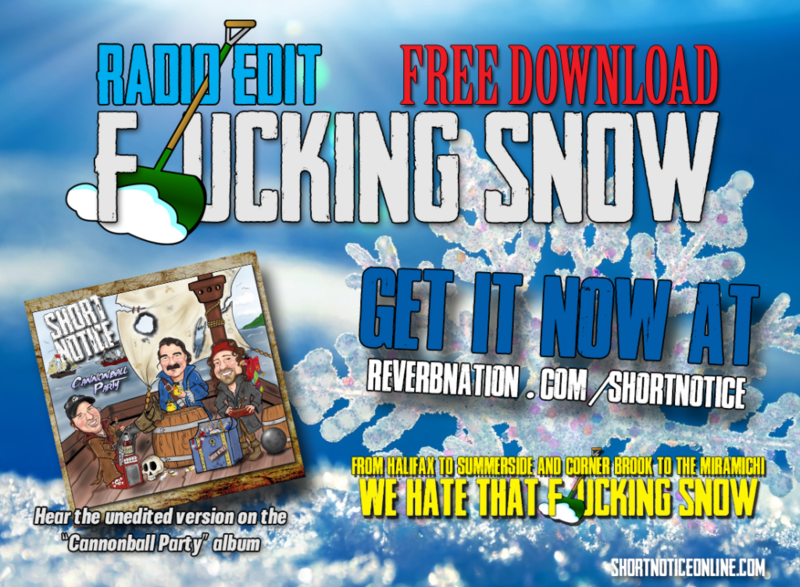 Click the ad for the download page.